Your congenial host is happy to report that sales are very good here in Peru, we have already had our best first quarter (and have 10 more days of sales to go). 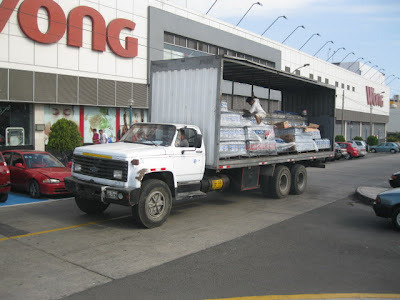 I came down as usual to plan our future purchases and to meet with our salesmen and major customers. So far, so good. Our new plan of selling fewer brands and concentrating more on the growing Korean fleet is bearing fruit. Just yesterday I was told that Hyundai is now the number one brand (unit car sales) in Peru for the first time ever! 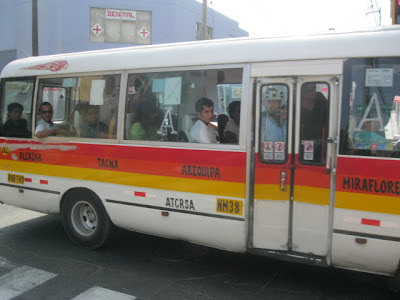 I thought that some of you might enjoy seeing some of the cars and buses (maybe I will update this article later with truck photos too) that Peru has but that the USA does not have. Gracias Lily, for letting me use your camera! A vehicle that has been very important in Lima that handles a rather high percentage os mass transit is the Toyota Coaster. 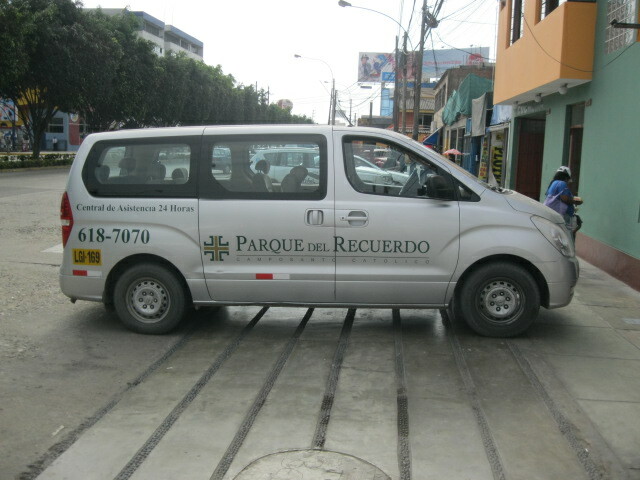 There thousands of these in Lima... We carry some of their bearings as well. The first picture I was a little late in taking, but it gives you an idea of what MOST ¨Limeños¨ have to put with when going to and from workor otherwise getting around the city. 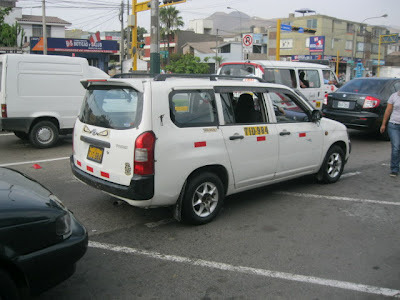 Most Peruvians do not own cars. 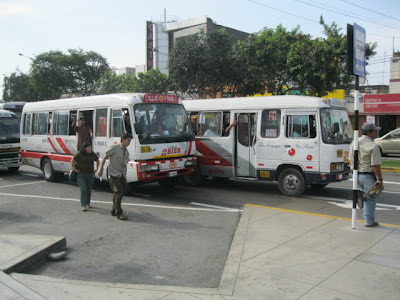 The next picture shows a Mitsubishi Rosa (left) and the Toyota Coaster (right). Mitsubishi shares much of its technology with Hyundai, so we sell various of the bearings for the Mitsubishi Rosa as well as Hyundai´s equivalent (the Hyundai County, not very common in Peru..., yet). A truck that Hyundai started selling in Peru some four years ago is their H-100 model, which would be roughly the load carrying capacity of Ford´s Super Duty truck. 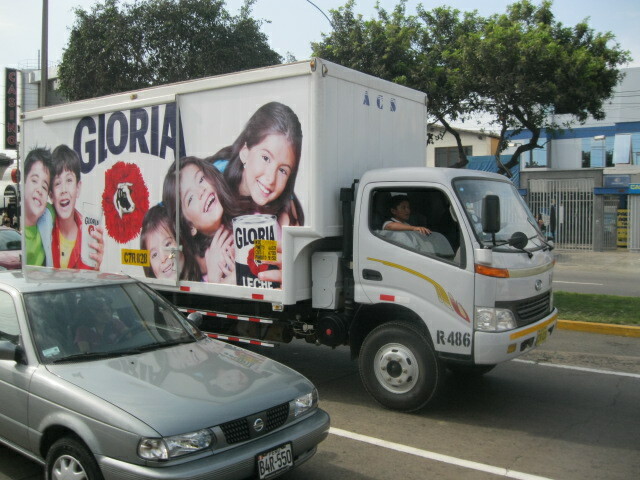 Recently Chinese brands have invaded Peru! 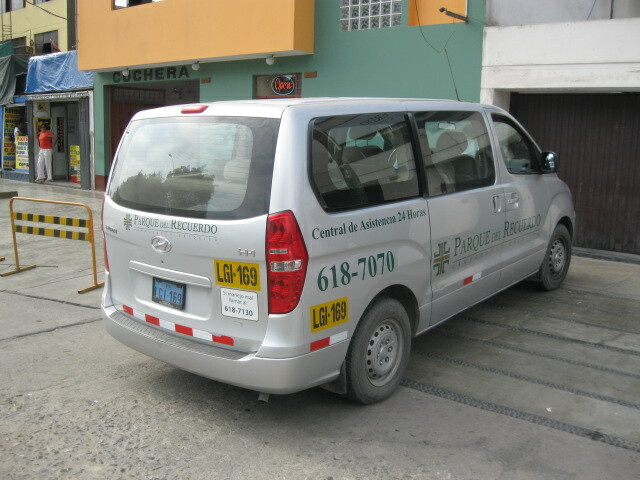 I have seen two estimates as to the number of Chinese brands in Peru, 70 and 90. That is more brands from China in Peru than all other bands from the rest of the world put together! Of course that means there is brutal competition at the low end for cheap Chinese... 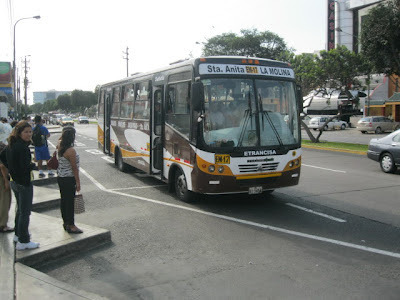 The below is a new Chinese bus, I can tell because I do not recognize the logo. Note that more buses of this size (larger than the Toyota Coaster) are more common in Lima than they used to be. 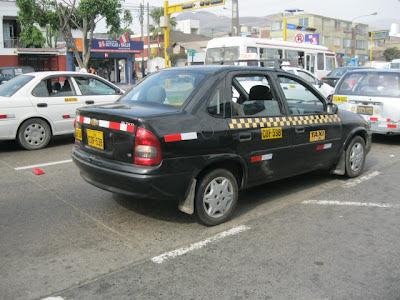 Another new car (starting some two years ago) is the Chevy Taxi, made in Brazil. We do not carry the bearings for this car, but we do for two other new Chevys (the Chevy Aveo - made in Korea, I think we DO have that in the USA, and the Chevy Sail - made in China). GM seems to be having more luck OUTSIDE the USA than within (political comment will not be published...). Ameru just today sold 90 pcs of the front wheel bearing for the Chevy Aveo / Chevy Sail to one of our big customers (roughly $1500 worth)! 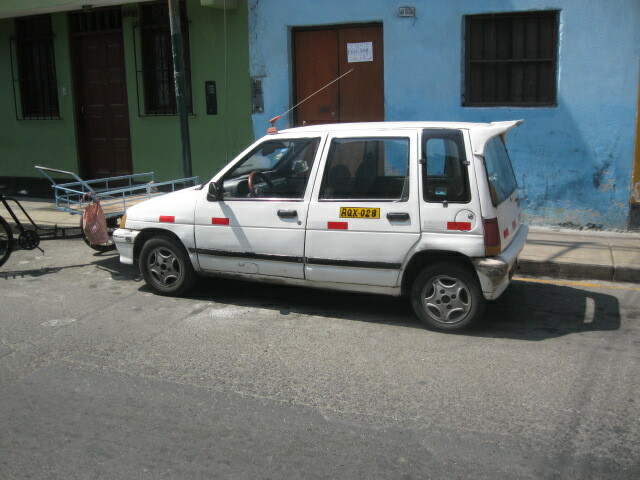 Chevrolet still has a good reputation (for US trucks) in Peru, even though I believe they stopped making this kind back in the 1980s (if I am wrong about, please let me know).